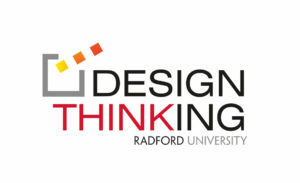 Design thinking is a human-centered creative problem solving process that results in innovative solutions. Research, empathy, ideation, and prototyping are key concepts at the heart of the design thinking process that uncover ways of improving upon any service, product or need. This training opportunity is ideal for individuals, organizational and business groups. Topics to be covered: Design thinking to solve problems differently, practicing a creative mindset for success and framing tangible problems for big outcomes . The cost is $50 per individual session or $125 for the series. Breakfast included.